PG&E energy rates are set to rise... again | West Coast Solar, Inc.
With PG&E rates on the rise, California customers can expect higher monthly gas and electricity costs in the coming months. The first big increase in residential natural gas rates kicked in on August 1, and higher gas bills rolled out to customers throughout the month. Prior to the initial rate increase, the average monthly bill for a residential customer totaled $145.36. Once all of the proposed rate increases are approved and in effect, monthly bills could jump to $158.21, an 8.7 percent increase from the end of July. Monthly gas bills are expected to increase the most, by up to 14 percent for most customers. Multiple rate increases could become a financial burden to PG&E customers, and the latest increases are just the beginning. The Public Utilities Commission is currently considering PG&E’s request for higher gas and electricity rates. If the rates are approved, monthly bills will climb even higher by January 2017, with a $3 increase for electricity and $1 increase for gas. PG&E has also filed with the Federal Energy Regulatory Commission for higher power rates. 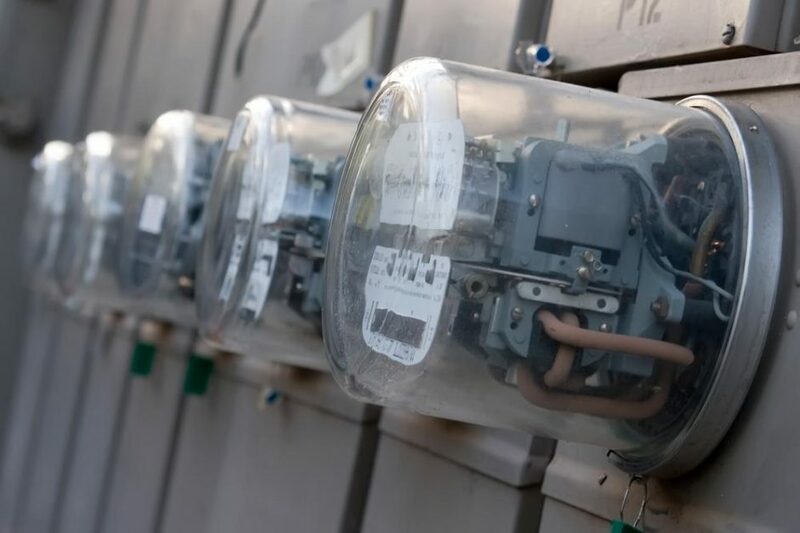 If FERC approves the proposed rate increase later this month, monthly electricity bills will increase yet again and the higher rates could go into effect as soon as October 1. Increasing rates can be expected long term as well. Over the next three years, PG&E has proposed a $2.3 billion increase in electric rates. The average customer bill will jump by $12 per month, for a total increase of nearly $300 per year. Electricity bills are a major expense for California home and business owners. Fortunately, there’s another option without the headache of perpetual rate changes. By choosing solar, system owners can expect to enjoy decades of no or significantly lower electricity bills. Get in touch with the experts at West Coast Solar to learn more about saving money by going solar.